I hope mine aren't either. Esp as I've climbed 4 levels in 3 months. 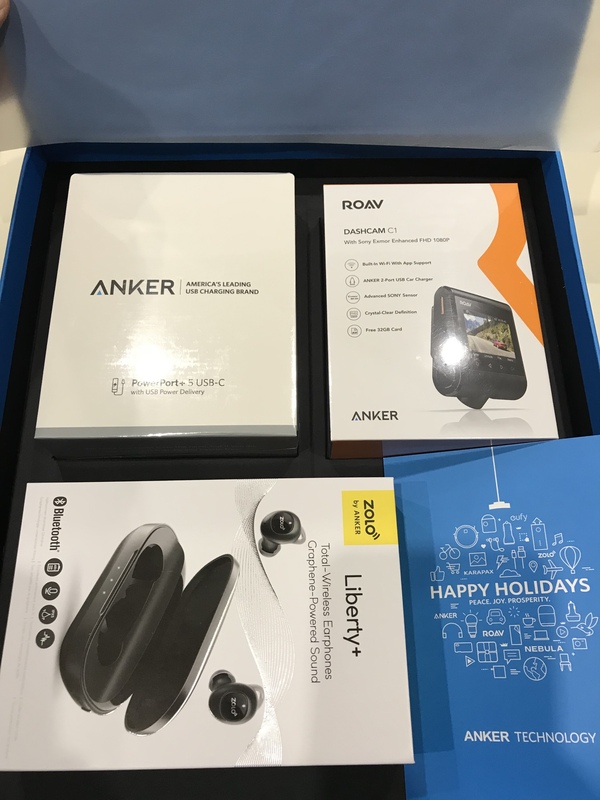 I've been traveling, but it was so nice to come home to a present from Anker. 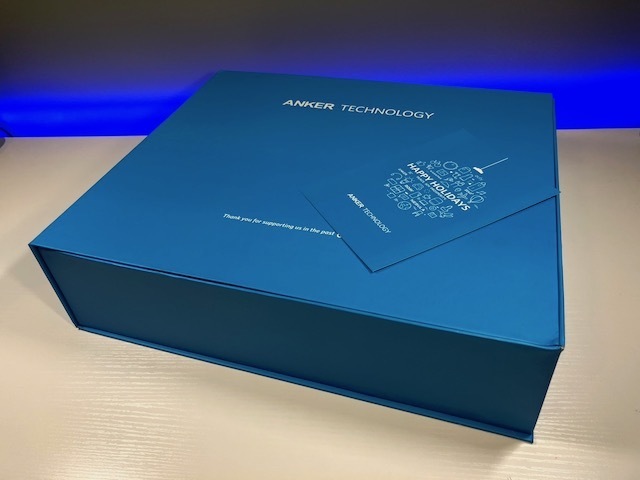 Thank you so much, @AnkerOfficial!